Our 34 locations are now officially ready to serve any events, wedding, parties, gigs, shows, bazaar, training, team building…..etc you name it. Our newly renovated event space 38 AMK is particularly suitable for those couples who are looking for full flexibility to have your wedding completely your way. 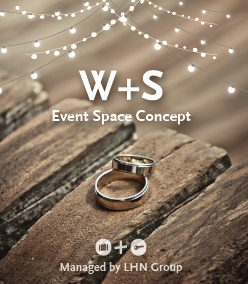 Set-up and plan your own wedding activities – Do whatever you like!